Home / How to Unlock T-Mobile Huawei E583C MiFi Wireless Router? / How to Unlock T-Mobile Huawei E583C MiFi Wireless Router? by Sunil Jadhavar on December 30, 2016 in How to Unlock T-Mobile Huawei E583C MiFi Wireless Router? T-Mobile is offering E583C MiFi router to his users. If you are an owner of T-Mobile Wireless router Huawei E583C then you have come on nice place to unlock it. 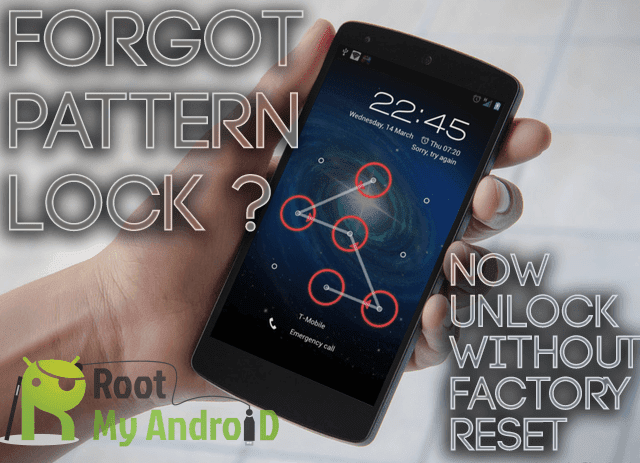 It comes with un-customized firmware and can be easily unlocked with correct unlock or NCK code. Make sure your T-Mobile locked Huawei E583C is fully charged. 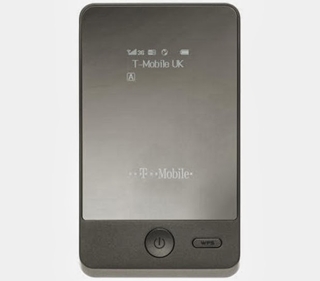 Just insert a non-acceptable network SIM card on your T-Mobile router (You have to use another network provider sim, which is currently locked to, means another than T-Mobile SIM on T-Mobile router). After changing the other network provider SIM card on your Huawei WiFi / MiFi, switch it on. It will display “Invalid SIM” because you have used another network providers SIM. Now just establish a WiFi connection to T-Mobile E583C with your PC / IPAD / IPHONE / Android device. Connect the T-Mobile Wireless router Huawei E583C to PC and go to 192.168.8.1 and login to the device’s dashboard. Go to Advanced Settings – SIM Settings – Unlock Device – Enter Unlock Code – Click on Apply. Open the Settings – Dial-up – Unlock SIM card – Enter 8 digits unlock code in your T-Mobile Wireless router Huawei E583C. Click OK and the device will reboot to display the new network. Now your T-Mobile Huawei E583C wireless router is unlocked forever. Note : Don’t try to insert free / wrong codes into your T-Mobile Wireless router (Huawei E583C), otherwise it will be locked permanently. You can purchase from any server or pay 2.38$ through PayPal button of this website and mention model with IMEI in the transaction. Tags # How to Unlock T-Mobile Huawei E583C MiFi Wireless Router? Labels: How to Unlock T-Mobile Huawei E583C MiFi Wireless Router?